Riverina Gums Retirement Village is set on six hectares of land in Wagga Wagga - for more information, phone us today! 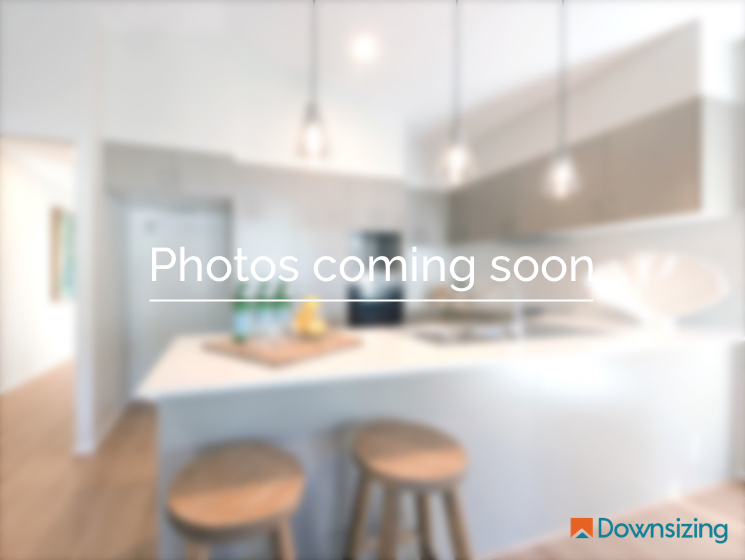 downsizing.com.au has 1626 live listings of which, 1560 are for Sale and 66 are for Rent, to ensure you find the perfect your retirement village. See a list of retirement villages to understand what you need to know before purchasing the right retirement villages for you.